What’s black and white and RETRO all over? 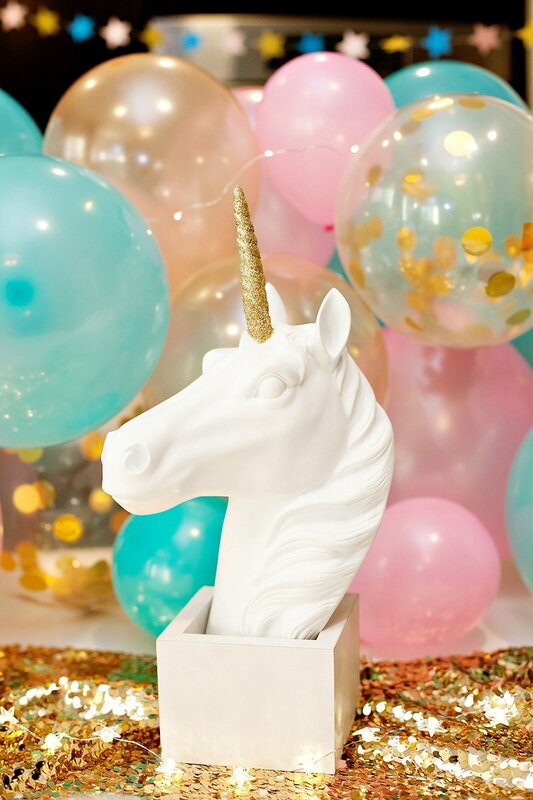 These playful Bridesmaid Luncheon & Gift Ideas! 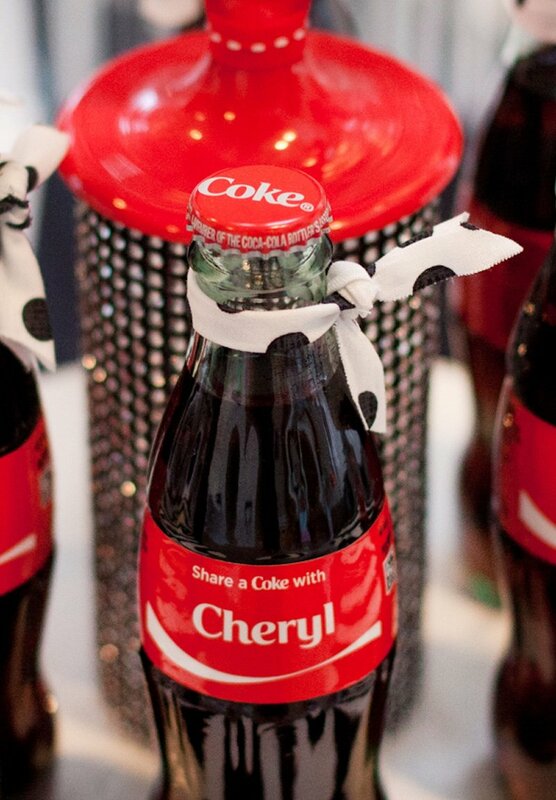 I’ve been working with Coke this summer to help get the word out about the fabulous new personalized Coke bottles that you can now order online (woo hoo! 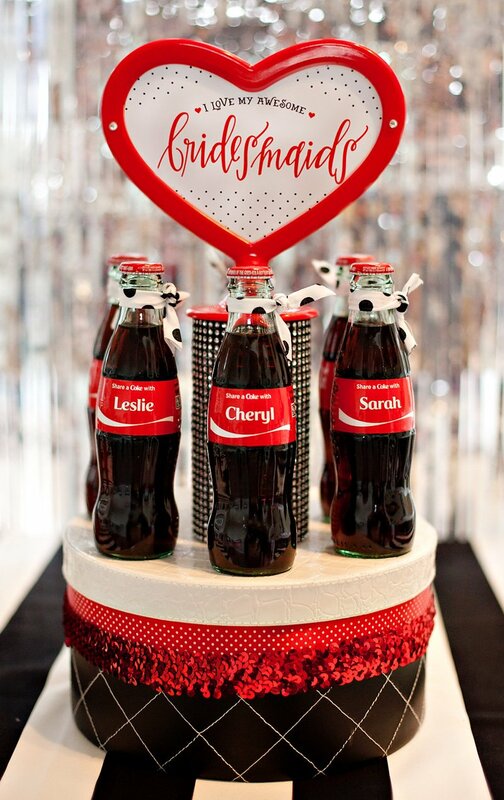 ), and thought this would be a great opportunity to dream up some creative ideas featuring these #ShareaCoke bottles personalized with the names of a bridal party. I also designed a free printable heart shaped sign that reads “I love my awesome bridesmaids” (and fits in the red heart frames from Ikea). The sign sits in the middle of the bottles and is propped up it up a sparkly DIY stand, which is actually a small glass cylinder vase wrapped in diamond ribbon. 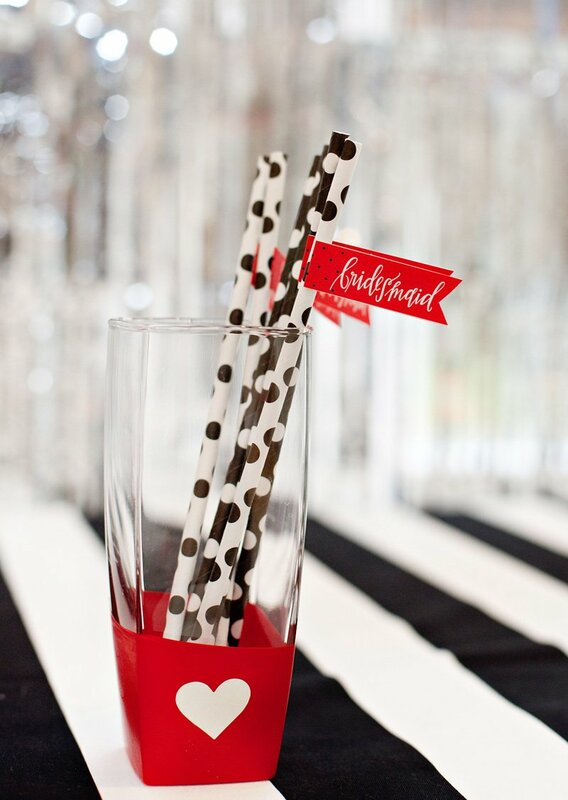 Speaking of printables, here’s another one for you… retro-inspired bridesmaid and maid of honor Party Flags. 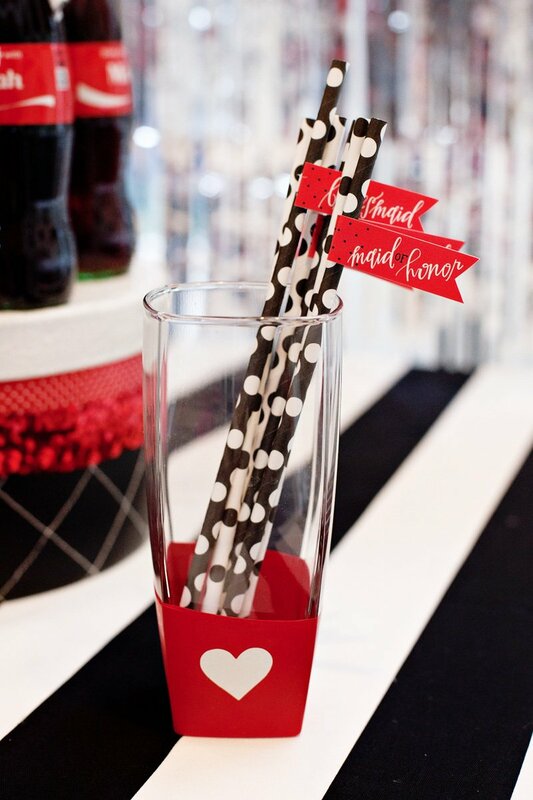 I figured that once you put this centerpiece to use, you’ll need cute straws handy to sip with, too! Another fun way to use these bottles is to personalize table place settings for each bridesmaid… which is so much more fun than the typical place card, right?! I love the idea of setting a bottle on top of each plate along with a pair of retro heart sunglasses that are guaranteed to inspired a fun little photo session at lunch! The black and white striped table cloth pictured here is made from Ikea fabric, and I cut squares from other inexpensive fabrics to work as perfectly coordinating, no-sew napkins. 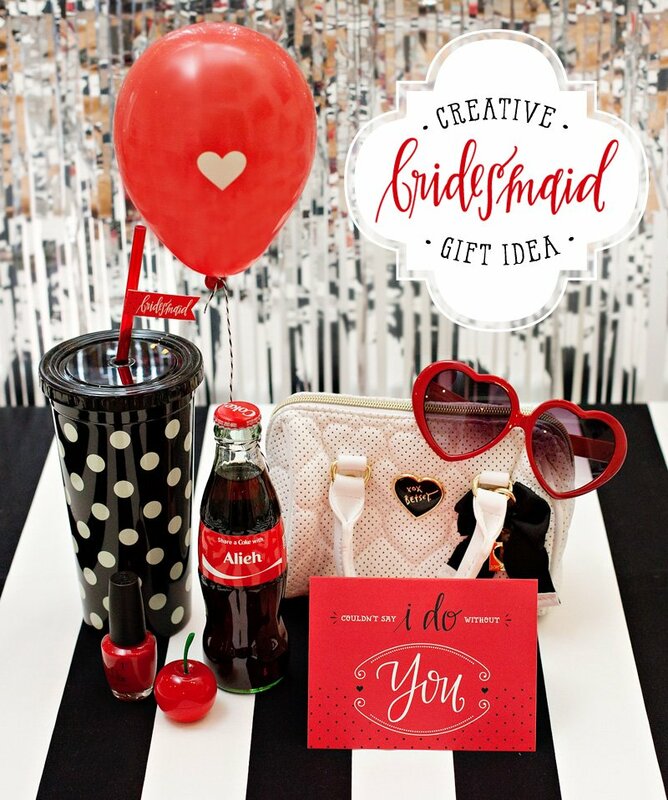 Bridesmaid gifts can vary greatly in both style and expense, but I always love the idea of a thoughtful, themed gift! 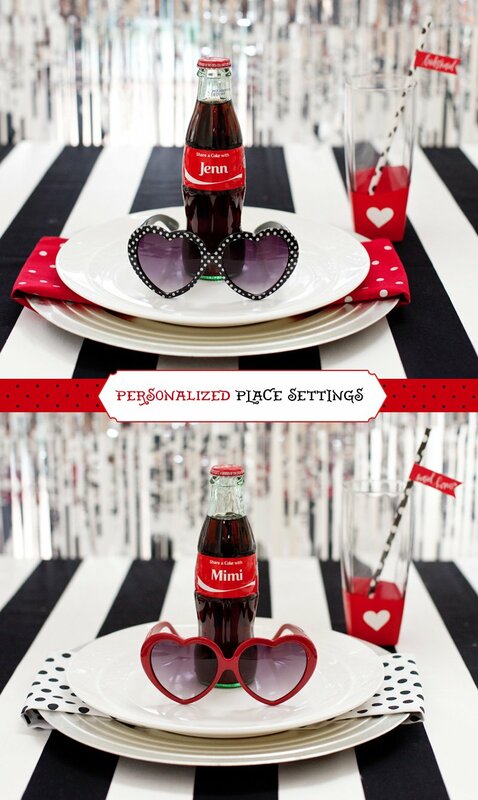 a personalized Coke bottle as the “gift tag”, adorned with a mini red balloon*! *I used a 5″ red balloon and added a white heart sticker to it. Since these balloons are so small, make sure to inflate them with helium right before gifting… the helium will only stay at full strength for about an hour. And of course you can always add or remove items to make this idea work for you, or to tailor it to work with another gift you’re already planning. 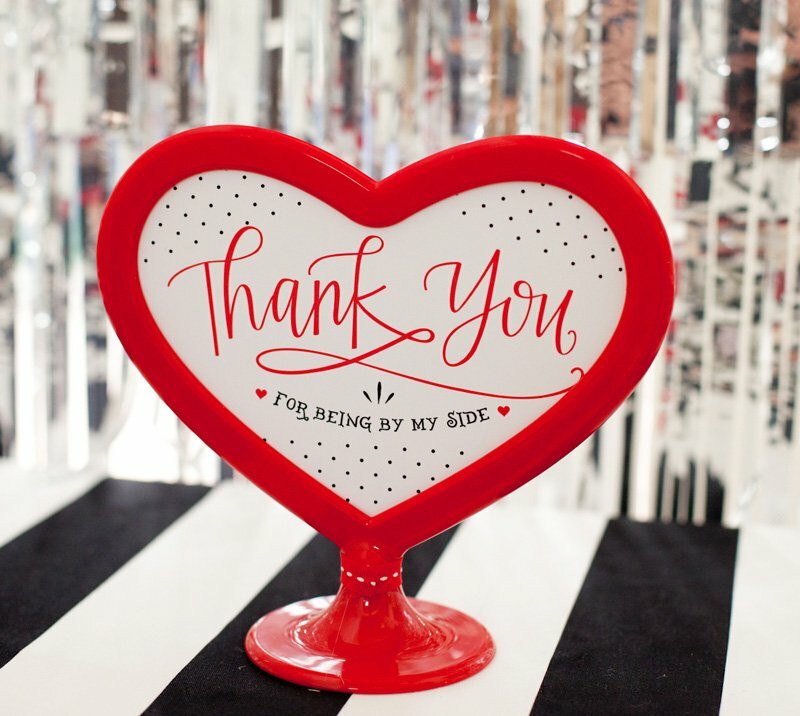 Even just one or 2 fun items + a handwritten thank you note make for a thoughtful gesture! 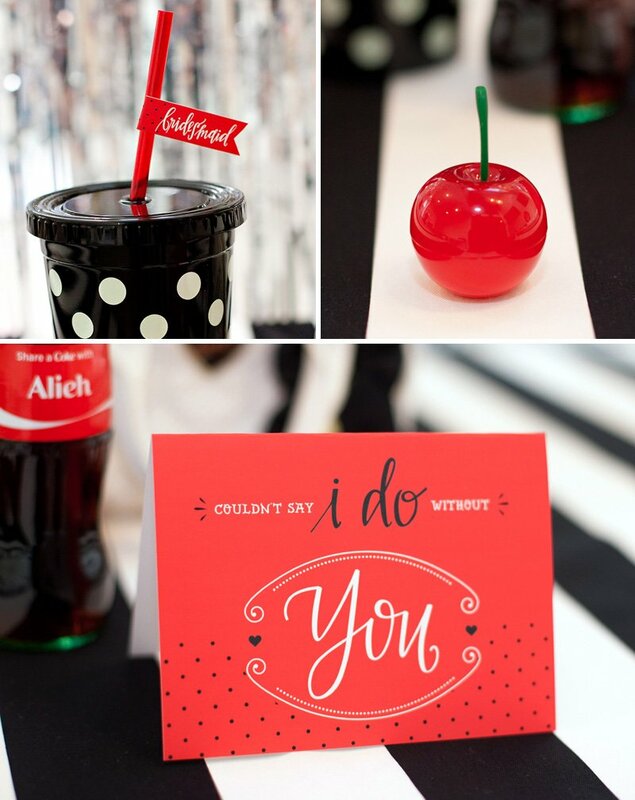 For more fun ideas featuring custom Coke bottles, check out my Nautical Bridal Shower Ideas post, which comes with a chance for one of my readers to WIN A TRIP FOR 2! Get the full scoop on this #ShareaCoke Contest over on the original post. The contest ends July 30, 2015, so there’s still time to get your name in the hat! Disclosure: Please note that is a sponsored post. As always, all designs, opinions, and ideas are my own. Thank you for supporting the companies that make it possible for me to keep the creative content coming your way!